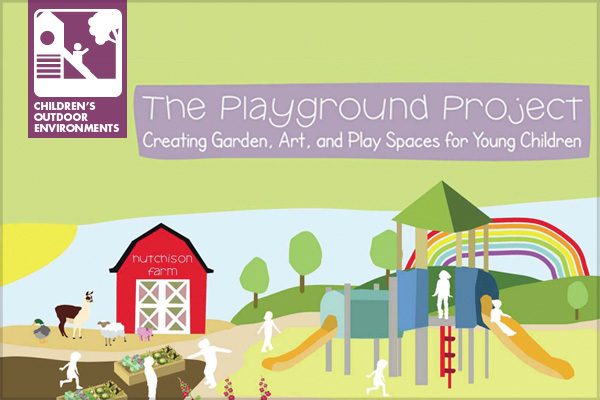 The Playground Project was a year-long internship with Hutchison Child Development Center, the University of California Davis on-campus nursery school. The center serves children ranging from infants to pre-kindergarten of faculty and city residents. 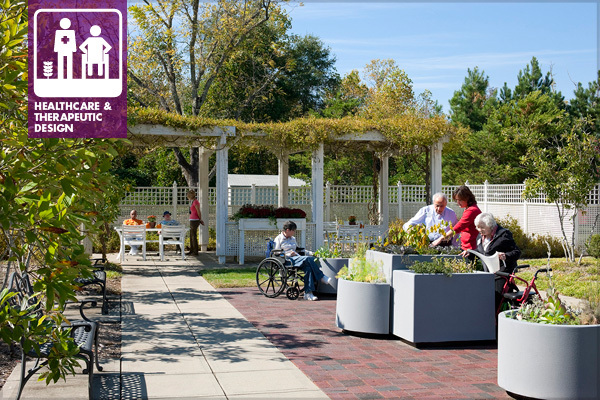 The Bright Horizons mission is “to provide innovative programs to help children, families, and employers work together to be their very best.” Originally, the goals of this project were to enhance the existing landscape by improving its color, texture, plant palette, and overall aesthetic. But after carefully analysis of the site, it was clear that other improvements were necessary, such as the need for cooling and shade. Due to the small outdoor space, it was proposed that green playground areas become multi-functional areas and also serve as outdoor classroom spaces, educational tools, and art. 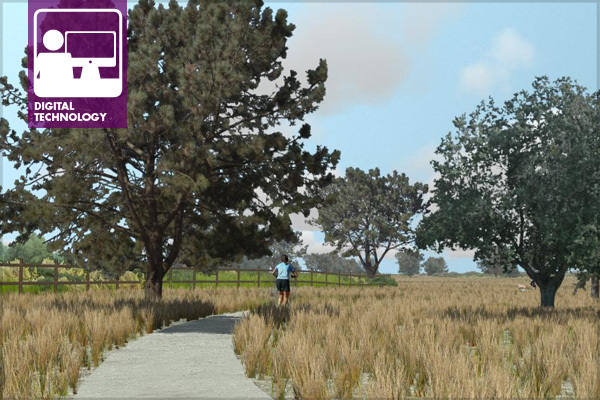 The new project goal that emerged was to create natural, educational play spaces that would also improve children’s cognitive development and motor skills. 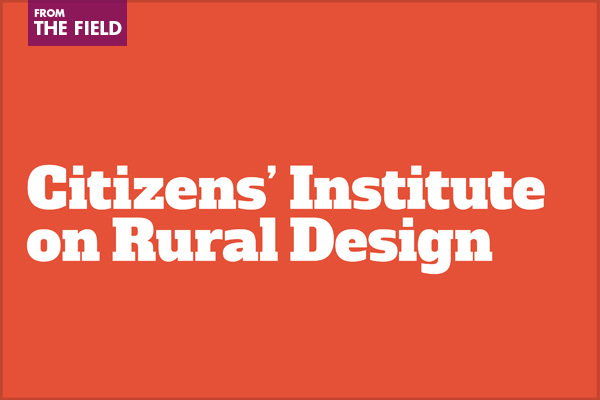 The Citizens’ Institute on Rural Design (CIRD) is issuing a request for proposals to rural communities facing design challenges to host local workshops in 2013. 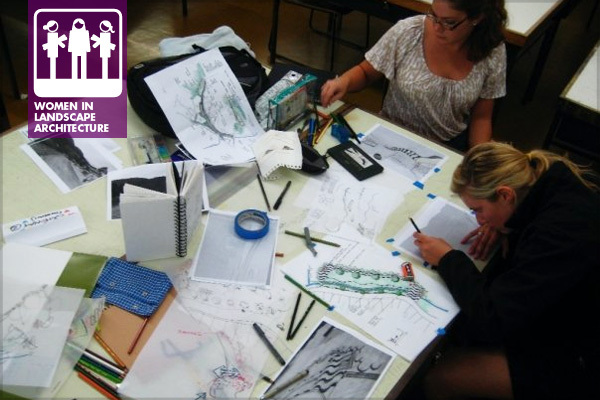 Successful applicants will receive a $7,000 grant and in-kind design expertise and technical assistance valued at $35,000. 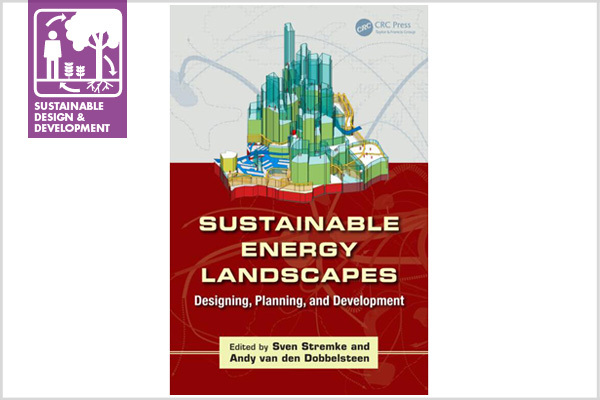 The Request for Proposals is on the new CIRD website. The deadline for submitting a proposal is Tuesday March 5, 2013 at 5:00 pm EST. 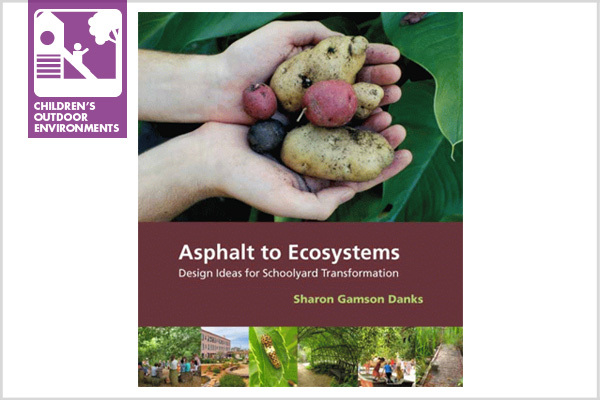 The amount of published work addressing the design of children’s outdoor environments is slim, which made it a delight to hear that Sharon Danks had published a book on the design of schoolyards. 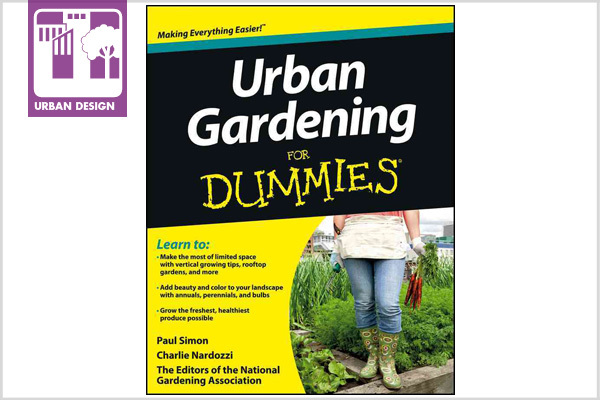 She establishes herself as an authority on the subject in the first few pages of the book; she has visited over 200 schools in eight countries and worked with the San Francisco Unified School District to create green schoolyard plans for sixteen schools. 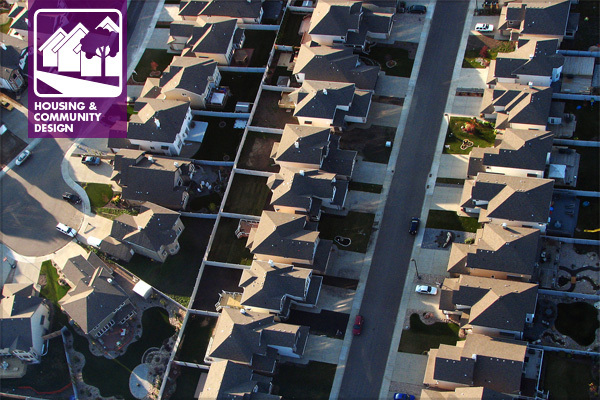 Her schoolyard plan for Rosa Parks Elementary School is discussed in the previous post “It Takes a Village”. Dinks also consults on schoolyard design through her own practice, Bay Tree Design, Inc. In short, she has the expertise.